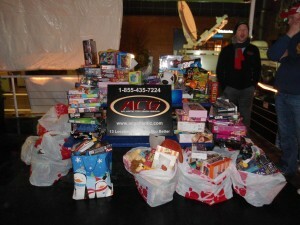 The Atlantic Collision Group and the employees at our 13 locations are proud to be a part of the annual CTV toy mountain toy drive. 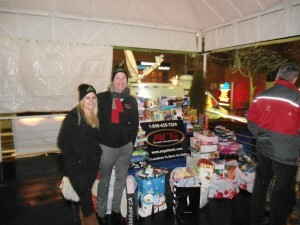 Our employees collectively donated 250 toys and delivered them to a live broadcast on CTV news. 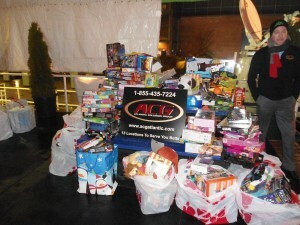 We would like to thank CTV for having ACG participate in this years toy drive.